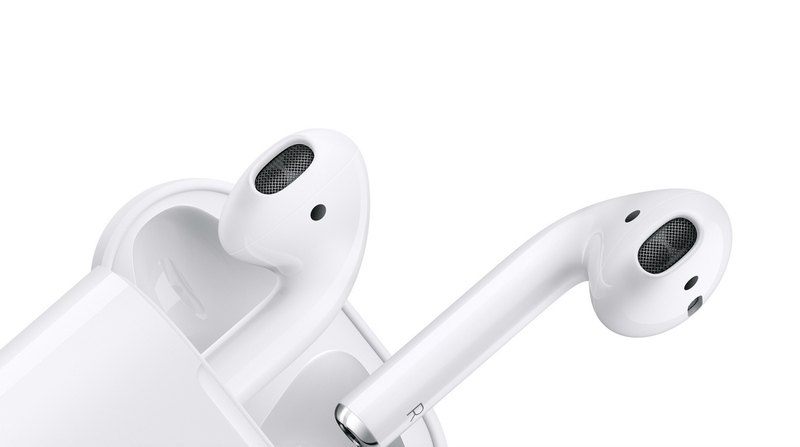 Apple today announced new AirPods, the second generation of the world’s most popular wireless headphones. AirPods revolutionized the wireless audio experience with a breakthrough design and the new AirPods build on the magical experience customers love. The new Apple-designed H1 chip, developed specifically for headphones, delivers performance efficiencies, faster connect times, more talk time and the convenience of hands-free “Hey Siri.” AirPods come with either a standard charging case or a new Wireless Charging Case for convenient charging at home and on the go. I use mine every single day and they’re one of my favorite purchases in a long time. Holding out to upgrade until the battery dies or they release them in black though.